Your skin is the largest organ on your body. It is also a real pain when it isn't behaving properly. Whether you are experiencing acne well into adulthood or trying to combat winter dryness, you always want a good cure for troubled skin. However, when it comes to skin conditions, there is nothing more irritating than waking up to discover that you have somehow developed a red, rough, itchy rash. The culprit could be almost anything. Perhaps you unknowingly consumed a food you are allergic to, or came into contact with poison ivy, oak, or sumac. Maybe it is a case of hives caused by pet dander, or even stress. Either way, the first thing you want to do when you discover a rash is to figure out the best way to relieve the itching and clear up the unsightly, embarrassing rash. So, here are a few tips on how to get rid of rashes. The first thing you need to do is keep your skin cool if you have an itchy rash. Heat can make the itching exponentially worse. Grab a towel, wrap it around some ice or a package of frozen food from your freezer, and apply it to the affected area. After all, the worst part of a rash is the itch. In addition to the ice treatment, make sure your air conditioner is on if it is summer, and at a low temperature. Perspiration can make the itching worse as well. Also, wear cool, breathable clothing. If the rash is just a garden variety case of hives, then it likely will go away on its own. Chances are, a rash is little more than an itchy irritation that will last for 1 -3 days and then will be gone. However, it could also be something much more serious. If your sudden case of hives or another kind of itchy rash is accompanied by headache, dizziness, swelling, fever, or other alarming symptoms, contact an emergency healthcare provider immediately. This could be a sign that you have come into contact with a food, medication, or other contaminant that you are highly allergic to, and you could be having a potentially life-threatening reaction. It is crucial that you not assume that these symptoms are nothing, and seek help immediately. There are plenty of over the counter products that can relieve the itchiness of rashes and help clear the rash itself up. One of the oldest tricks in the book is to apply calamine lotion to the affected area. This is one that has long been used for everything from chicken pox to garden variety hives. It is also still one of the best options for rashes caused by plant allergens, such as poison ivy, poison oak, and poison sumac. 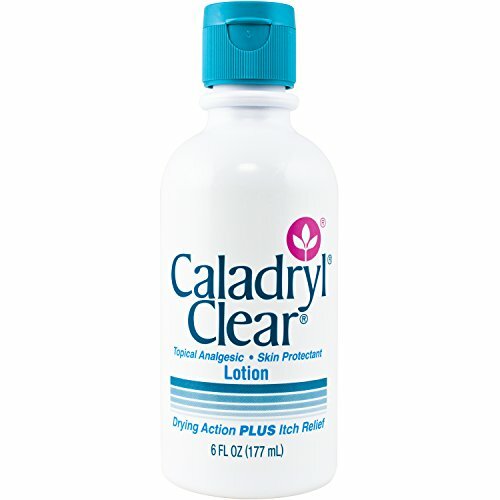 Calamine lotion can purchased at your local pharmacy, supermarket health and beauty section, or online. Aloe Vera has long been known for its natural healing properties. it is commonly used as a treatment to soothe sunburns, but has many other uses as well. When it comes to the question of how to get rid of rashes, this is definitely a staple that should be on your dresser or in your medicine cabinet. 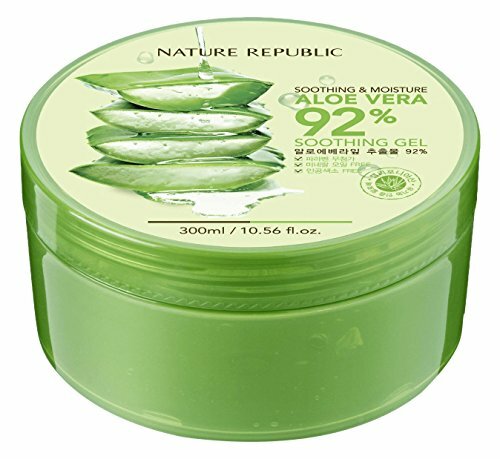 Aloe vera comes in cool green gel in any pharmacy or supermarket health and beauty aisle. It can be applied as needed to rashes to reduce inflammation and control itching. If you are looking for a natural, convenient, and drug-free method to soothe an itchy rash, aloe vera is a great alternative to other medicinal methods. 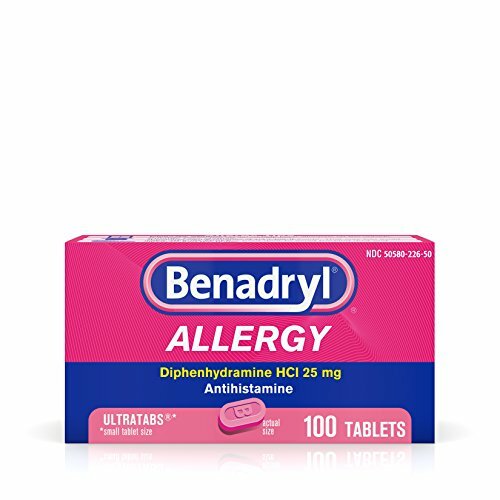 When most people think of Benadryl, they think of an over the counter remedy given to children for allergy symptoms such as coughing and sneezing. However, Benadryl, whose clinical name is Diphenhydramine, is also a great solution to the question of how to get rid of rashes. It works from inside your body, right at the root cause of the rash. The only drawback to Benadryl is the fact that it can cause drowsiness, so once it is taken, there can be no driving or doing other things that require 100% alertness. If you choose to go this route, make sure to read and follow the dosing directions carefully. 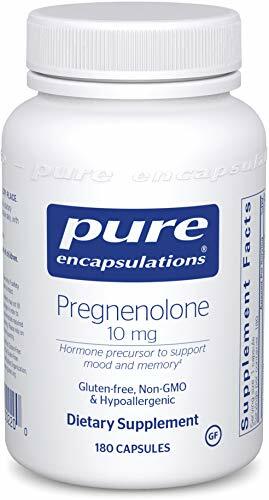 Should you have an aversion to using the internal version of Benadryl for any of the above mentioned or other reasons, the same company now makes an itch-relieving gel, pictured below. Some people have hives chronically. Perhaps they are highly allergic to a number of everyday things, or perhaps they just have very sensitive skin. Whatever the reason, often people who find themselves in this unfortunate situation need something a bit stronger and more effective than what kind be found in the aisle of the average Health and Beauty section. So, enter Prednisone. Now, some people have no choice but to take this drug, and there is no doubt that it is very effective when answering the chronic question of how to get rid of rashes. However, due to the side effects listed above, it is imperative that you follow your doctor's dosing instructions to the letter. Your skin is your body's largest organ, and arguably the most important. However, it often needs constant care, and when it develops issues, like rashes, all you want is relief. There are many answers to the question of how to get rid of rashes. They largely depend upon the cause of the rashes, what the sufferer can tolerate, and how bad the symptoms are. Either way, there are quite a few ways to soothe that itchy rash and take care of your beautiful skin. We've just listed a few of them here. Hope they help!